Four cadets from the University of North Georgia took part in a U.S. Army program in the Republic of Georgia earlier this summer, from left are: Nate Stowers, David Domingo, Brandon Blaylock and Jake Mancini. While many college students seek summer jobs, take classes or even take time off during the summer, hundreds of ROTC cadets are sent around the world in a U.S. Army program aimed at increasing international understanding. Each year, the U.S. Army Cadet Command's Cultural Understanding and Language Proficiency (CULP) program sends more than 1,000 cadets to foreign countries around the world. The cadets acquire culture and language skills through immersion experiences and earn three hours of academic credit from the University of North Georgia (UNG). The goal is to educate cadets to become global leaders and forge international relationships. "The CULP program helps to form relationships between these cadets and foreign militaries and governments. These cadets are gaining leadership skills, becoming more culturally aware and preparing for careers in a global economy," said Ronda Dowell, who coordinates military international programs for UNG's Center for Global Engagement. Earlier this summer, four UNG cadets spent a month learning about mountain warfare in the Republic of Georgia in the CULP program. The cadets polished their climbing skills and also completed a two-day, high-altitude ruck march in the mountainous former Russian republic. David Domingo, a rising junior from Land O' Lakes, Fla., said the course was challenging. "One of the biggest things they taught us was confidence in our equipment. Going into it, you're skeptical because it's just knots that you tied yourself, but it teaches you to trust all of your equipment," Domingo said. "Overall, I learned a lot about myself physically. I learned my physical abilities and I learned how strong I am — physically and mentally." During the month-long experience, Domingo said he also learned about the people of the country, not just the military. "We were some 17,000 feet in elevation — well above the clouds — yet you see people living there. It's something you'd never see without this opportunity through CULP. It was a giant learning experience all around," he said. "We got also got to experience fostering relations with a foreign country because a lot of our mission had ties to NATO, so we were learning the politics of the world." 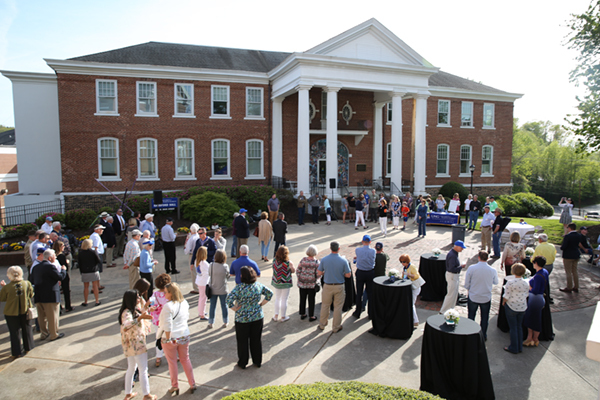 Other UNG cadets who participated in the CULP program in the Republic of Georgia were rising juniors Jake Mancini and Brandon Blaylock and rising sophomore Nate Stowers. With programs in some 40 countries, CULP offers cadets opportunities to experience everyday life in different cultures and intensifies language study. In 2012, 1,200 ROTC cadets participated in CULP programs around the world. CULP slots are awarded on a competitive basis and take into account several factors, such as GPA, physical fitness, an essay, and other pertinent selection criteria. Each CULP trip is about a month, including several days of training before and after the trip at Fort Knox, Ky.
After his return, Domingo, who is majoring in Chinese, is spending the remainder of the summer assisting in one of the Chinese classes during UNG's Foreign Service Language Academy, which offers intensive language instruction to high school students. around the world, such as Tanzania. Language is the focus of another CULP summer program, the Cadet English Language Training Teams (CELTT), which was started in 2011 by UNG in partnership with U.S. Army Cadet Command. 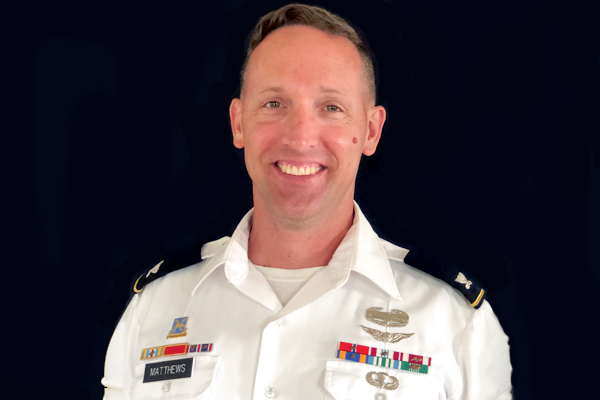 In addition to administering the program, UNG provides key personnel who give cadets the framework and guidance for teaching English as a second language to foreign military personnel. This summer, 19 instructors and 546 cadets are participating in the CELTT program. Teams this summer are teaching across the globe, including Bulgaria, Burkina Faso, Korea, Kosovo, Lithuania, Malawi, Romania, Spain, Tanzania, Thailand, Togo and the Ukraine. Each team consists of one instructor, a cadre leader and 10 to 12 cadets. 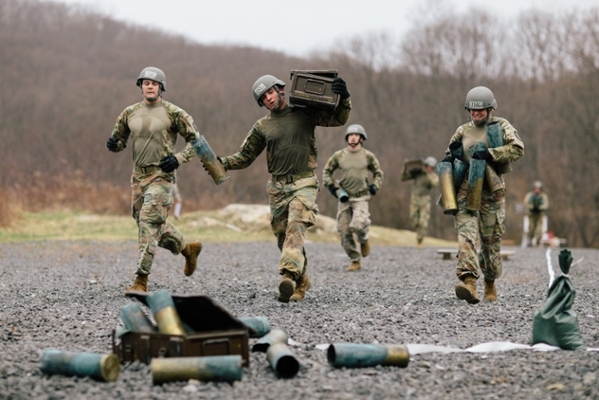 The instructors spend six to nine weeks in the host country, depending upon the program, while separate groups of American cadets and one cadre leader each complete a three-week rotation as the CELTT team.